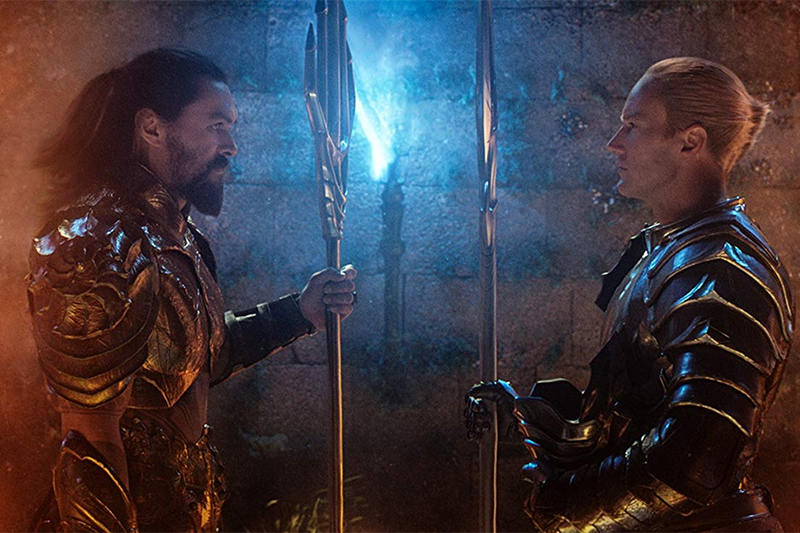 Digital retailers are revving up their promotional engines and helping studios chase down the Holy Grail: transactional sales and rentals of movies over the Internet. These four Fast Forward honorees are the leaders of the pack. The rise of subscription streaming has revolutionized home entertainment consumption — and music, as well. The problem with Netflix and other streamers is that while the buffet of entertainment choices appears endless, the really good dishes are conspicuously absent. Big theatrical movies, in particular, don’t show up on subscription streaming services for years, if ever. And the continued appeal of big-screen blockbusters among home viewers is what’s keeping the traditional “transactional” model alive. As disc sales continue to decline, digital movie sales and “rentals” (a la carte streaming) are on an upswing, thanks in large part to aggressive and innovative digital retailers. 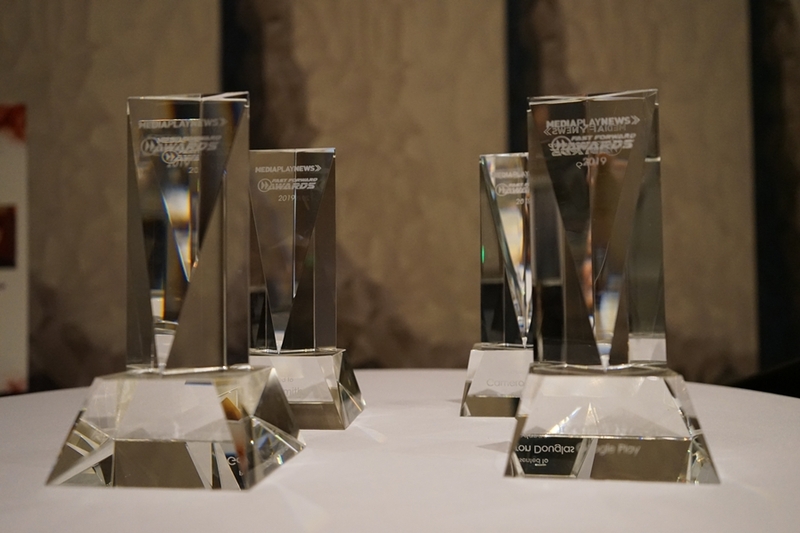 Four standouts are being honored in the second-annual Media Play Fast Forward Awards, which recognize people, technologies, organizations, products or services that move the home entertainment industry forward. 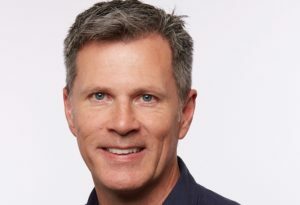 This year’s honorees are Cameron Douglas, VP of home entertainment at FandangoNow; Google Play’s Jonathan Zepp, head of media and entertainment; Galen Smith, CEO of Redbox; and the team at Apple iTunes (the company asked that no individual be singled out). 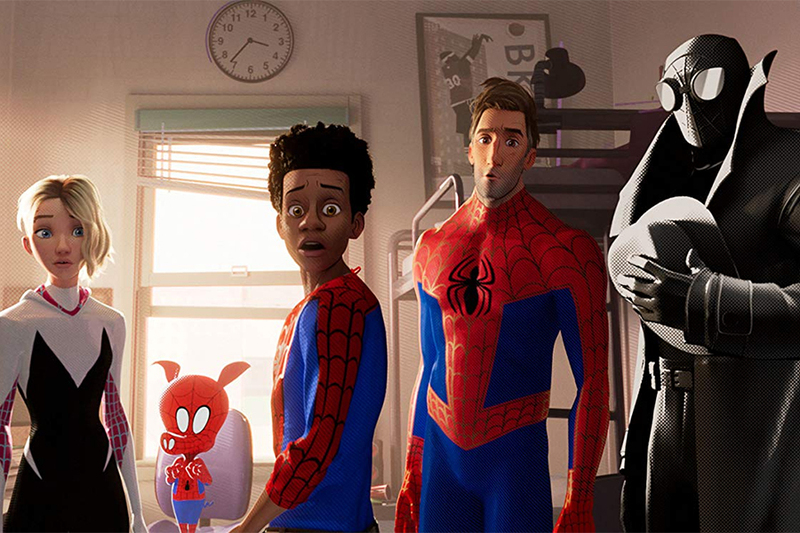 FandangoNow has been revving up its promotional muscle and is aggressively tying in digital purchases and rentals with its movie-ticket-selling sister company Fandango. Google Play Movies & TV is on a big 4K push, automatically upgrading customers’ past movie purchases to the new format so they can stream them in 4K, even if the movies were originally purchased in standard- or high-definition. Redbox has nearly doubled the selection of films and TV shows available on its year-old digital movie store, Redbox On Demand, and last December announced a new deal in which its app is featured on all Vizio SmartCast TVs — in addition to TVs from Samsung and LG. And Apple’s iTunes service began the year with a game-changing deal with No. 1 TV manufacturer Samsung. New Samsung SmartCast TVs will allow consumers to access their iTunes movie and TV show libraries through a new app. They’ll also be able to buy new movies or TV shows directly through the app. As an added benefit to consumers, Google Play Movies & TV, iTunes and FandangoNow have also joined Movies Anywhere, the cloud-based movie locker service that allows consumers to access their digital libraries. 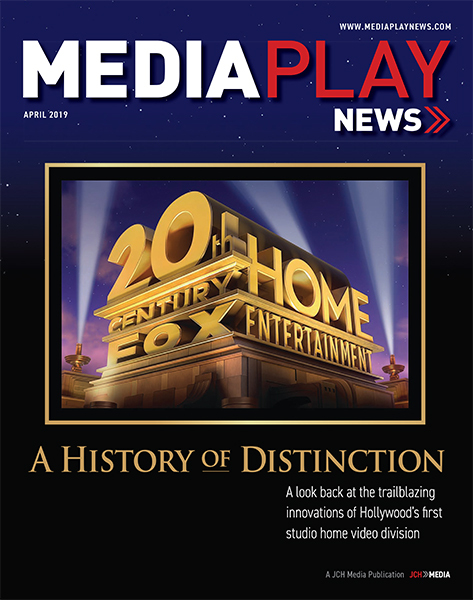 The Media Play Fast Forward awards are an outgrowth of the Home Entertainment Visionary Awards, which were launched in 2002 by the now-defunct Home Media Magazine. Comcast’s Brian Roberts was the 2017 honoree. Warren Lieberfarb, the father of DVD, was the first, back in 2002. Other honorees have included Sony Pictures’ Ben Feingold, Samsung’s Tim Baxter, and Walmart’s Louis Greth and Chris Nagelson. 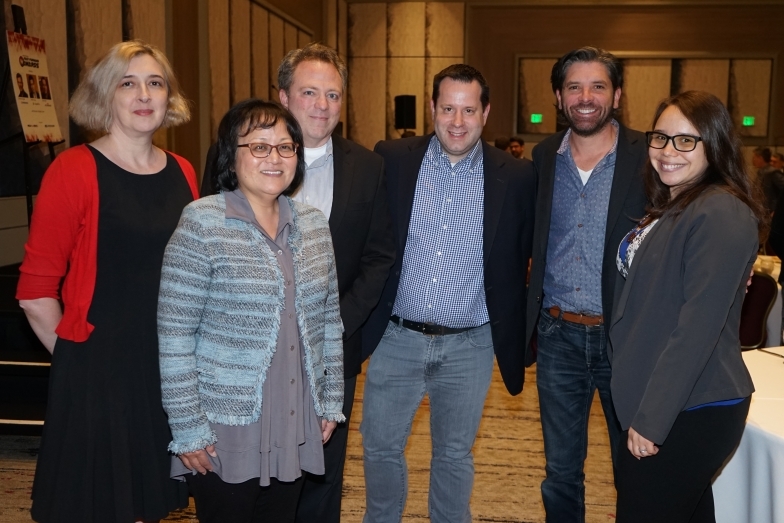 The first Media Play Fast Forward honorees, recognized last year, were Movies Anywhere and Fox Innovation Labs. FandangoNow is a transactional VOD service owned by Fandango, the nation’s leading movie consumer destination, which also owns Rotten Tomatoes and MovieClips, the top multi-channel network for trailers and movie-related content. 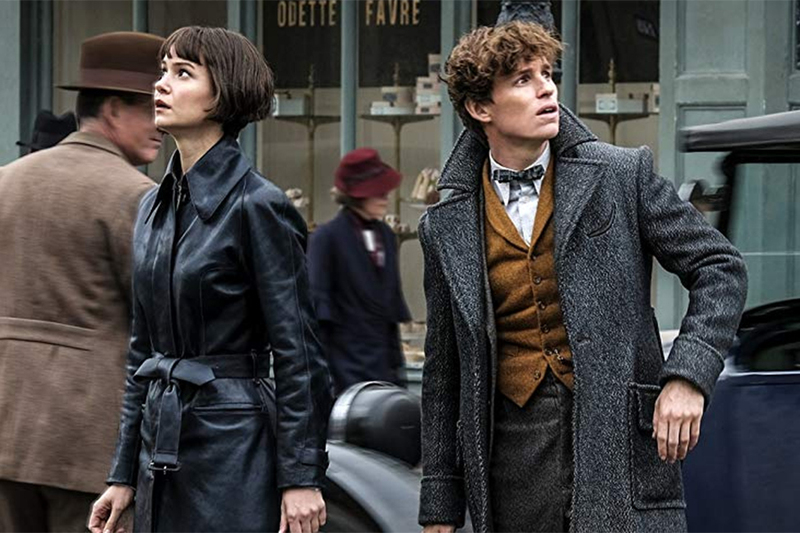 FandangoNow serves millions of visitors a month, with more than 80,000 new-release and catalog movies, next-day TV shows, and a growing library of 4K titles available to watch on more than 200 million connected, over-the-top and mobile devices. The business is split fairly evenly between electronic purchases and rentals, says VP of home entertainment Cameron Douglas, and the service’s heavy push into 4K has resulted in 20% of transactions coming from the ultra HD format when available. FandangoNow — which prior to its January 2016 acquisition by Fandango was known as M-GO, a joint venture launched three years earlier by DreamWorks Animation and Technicolor — doesn’t rely on algorithms. Instead, its entertainment options are hand-picked by in-house film experts, celebrity guest curators and further spiced up by Rotten Tomatoes’ Tomatometer scores and editors’ picks. The service also boldly plays up the fact that it offers high-demand content not available on Netflix and the other streaming services. What might be FandangoNow’s trump card is its ability to tie in digital movie sales and rentals with movie ticket sales. Most recently, FandangoNow offered a free DreamWorks Animation movie to fans who purchased Fandango VIP tickets to early access screenings of How to Train Your Dragon: The Hidden World. Another recent promotion offered a free movie ticket for every $20 spent on FandangoNow. “We are a full-service destination for film fans,” Douglas says. 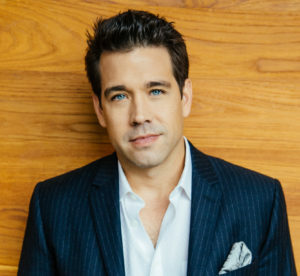 Douglas had been SVP of content at M-GO prior to FandangoNow’s 2016 launch. Before that he held senior positions at top entertainment media companies including DreamWorks, Paramount, Fox and Disney. He began his career in 1986 as manager of affiliate marketing and programming at Showtime Networks, and later held operations, product and merchandising posts at Musicland and Disney Stores. Douglas began his involvement with home entertainment in 1993 when he joined Buena Vista Home Video, at the time Disney’s home video distribution arm, as senior sales analyst and, later, assistant marketing manager. Today Douglas also serves as the chair of the home entertainment industry group, the Entertainment Merchants Association (EMA). Google Play Movies & TV is an online video store that sells and rents movies, TV shows and other filmed content. It is part of Google Play, which launched in March 2012, bringing together the Android Market, Google Music, and Google eBookstore under one brand. Other services operating under the Google Play banner are Google Play Books, Google Play Console, Google Play Games and Google Play Music. Google Play gives customers one place to find, enjoy and share their favorite apps, games, movies, TV shows, music, books and more, on the Web for any device. Google Play Movies & TV, like the other Google Play services, uses the power of the cloud to manage digital entertainment — so customers can access their movies and TV shows on their phones, and have them available instantly on their computers, tablets or connected TVs. Google Movies & TV has been particularly aggressive on the promotional front, offering 99-cent movie and TV show rentals around holidays such as Thanksgiving and to power users of its site. In advance of the 91st Academy Awards last month, Google Play offered deals on past Oscar-winning movies as well as the latest Oscar-nominated films. Google Play also featured apps and games inspired by the Best Picture nominees. Google Play also announced a price drop for 4K movies, with prices as low as $14.99 to own (and $4.99 to rent). In addition to 4K Sony Bravia TVs, Google announced “you can now watch in 4K using the Play Movies & TV app on most 4K Samsung Smart TVs, and we’re working on adding support for LG as well.” In addition, the Google Play app for Samsung, LG and Vizio TVs was updated. Zepp is charged with looking after partnerships and business strategy for entertainment, sports and news video content. He and his team also drive business and content operations for Google Pay Movies & TV. He previously led content partnerships for YouTube in the Americas. Prior to joining Google Play in June 2011, Zepp held key digital entertainment leadership roles at Sony Network Entertainment, Paramount Pictures and Napster. A graduate of the Boston University School of Law, he began his career as a corporate and intellectual property lawyer. If you only think of Redbox for its fleet of more than 41,500 bright-red DVD and Blu-ray Disc rental kiosks, stationed outside Walmarts, supermarkets and drugstores, you’re only getting half the picture. 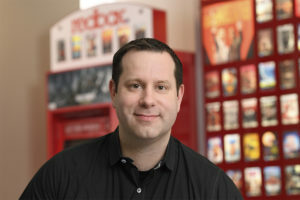 Redbox also operates a digital movie store, Redbox On Demand, that since its launch in December 2017 has “surpassed major milestones to become a real player in the competitive digital home entertainment space,” says Redbox CEO Galen Smith. Consumers are seizing that opportunity, Smith says. Nearly 60% of Redbox On Demand consumers are people who have either stopped renting discs at Redbox kiosks or never patronized Redbox before, Smith says. “We’re seeing hundreds of thousands of customers, including bringing back folks we haven’t seen in a while,” he says. The On Demand service has even surpassed expectations in its ability to bring customers back to the box. Last December, Redbox On Demand celebrated its one-year anniversary with a most welcome development: Redbox apps are now featured on all Vizio SmartCast TVs. Without apps, it’s hard for digital retailers to sell or rent movies over the Internet. Redbox apps are also available on TVs made by Samsung and LG, and the addition of Vizio — also a top 10 brand — is significant, says Chris Yates, general manager of Redbox On Demand. 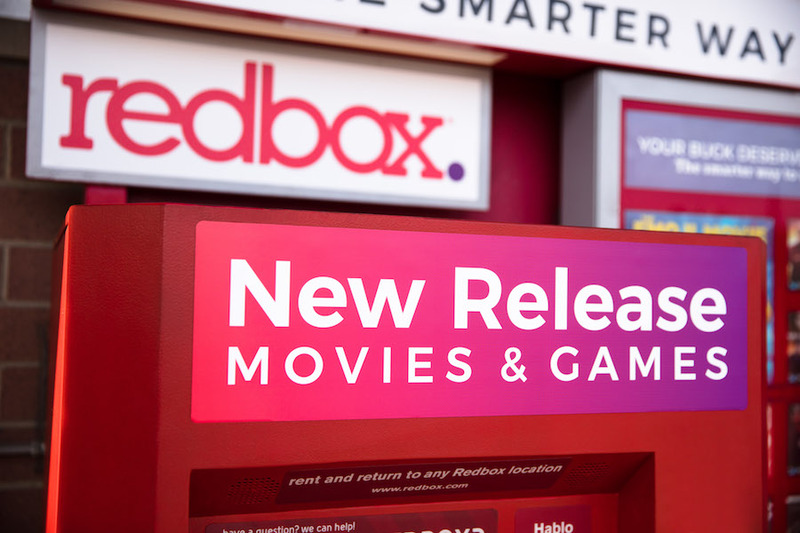 Redbox continues to aggressively seek out partnerships with consumer electronics companies to install Redbox On Demand apps on new TVs and devices. The company also continues to expand its library of content “to include more titles we know our customers want to watch,” Smith says. “Since launch, we’ve added about 5,000 titles, and now have more than 12,000 curated titles in our library. We are focused on providing consumers the content they want most. Smith was the CFO of Outerwall (Coinstar’s new moniker) when the company was sold to private equity investor Apollo Global Management in September 2016, and Smith was named CEO of Redbox. Less than three months after the June 2006 launch of Blu-ray Disc as the next-generation physical media product, Apple’s then 3-year-old iTunes Store birthed the digital movie sales business. 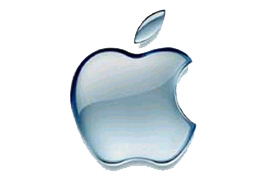 “Today, we are making more than 75 films available online, and we will be adding more every month,” the late Apple founder Steve Jobs told reporters at a September 2006 press event. The first batch of films were from Disney, Pixar, Touchstone and Miramax, “including Pirates of the Caribbean and Cars,” he said. Two years later, in his Macworld 2008 keynote, Jobs announced iTunes would begin “renting” movies over the Internet, as well. Since then, the iTunes Store has continued to be among the most aggressive digital retailers, with a growing library of what now numbers about 112,000 movies and 300,000 TV shows for sale or rent, playable across a broad swath of Apple devices. A “Family Sharing” feature lets up to six people in a family share each other’s iTunes purchases. Two years ago, the Wall Street Journal reported that Apple’s share for selling and renting movies, TV shows and other video content had dropped to between 20% and 35% — down from over 50% as recently as 2012. Despite the percentage drop, Apple told the Journal that its movie rentals and purchases had risen over the previous year and had reached their highest level in more than a decade. Apple keeps a sharp eye on what’s going on in theaters. For the release earlier this month of Captain Marvel, the iTunes store discounted numerous Marvel movies, dropping the purchase price to $14.99 for such recent hits as Black Panther, Avengers: Infinity War and Ant-Man. 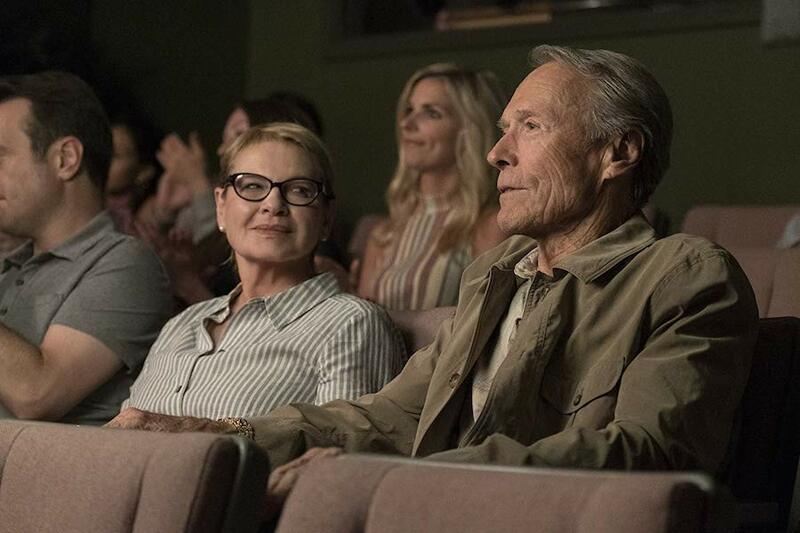 On the eve of the January CES in Las Vegas, Samsung Electronics announced it will offer iTunes movies and TV shows, and provide Apple AirPlay 2 support, on 2019 Samsung Smart TV models beginning this spring. In what is believed to be an industry first, a new iTunes Movies and TV Shows app will debut only on Samsung Smart TVs in more than 100 countries. AirPlay 2 support will be available on Samsung Smart TVs in 190 countries worldwide. How do we get across to consumers the value proposition of buying or “renting” a digital movie when they are used to an all-you-can watch “buffet” from Netflix and the other streaming services for a little more than $10 a month? What makes your digital service unique? Smith: “Three things. First, choice. Redbox is dedicated to making Movie Nights memorable and meaningful events that can be enjoyed across a wide variety of formats and price points. DVD rentals start at $1.75 a night, Blu-ray Disc rentals start at $2 a night and 4K UHD rentals in select markets for $2.50 a night. Via Redbox On Demand, Video On Demand rentals start at $3.99 a night for new releases. Consumers can also purchase previously rented movies and games at the box or through On Demand via electronic sellthrough. “Second, value. Enhancing our value at the box, our loyalty program ‘Redbox Perks’ rewards customers with points for free rentals when they rent or purchase movies at the box or On Demand. The program now has more than 32 million members, with more than 3 million new customers joining in 2018 alone. What key moves/strategies have helped grow the transactional business at large and at your service in particular in the past year? Has the studio strategy of giving digital movies a two- or three-week window over the DVD and Blu-ray Disc release proved effective? What else would you like to see the studios do? What have been your key marketing/promotional efforts in the past year? 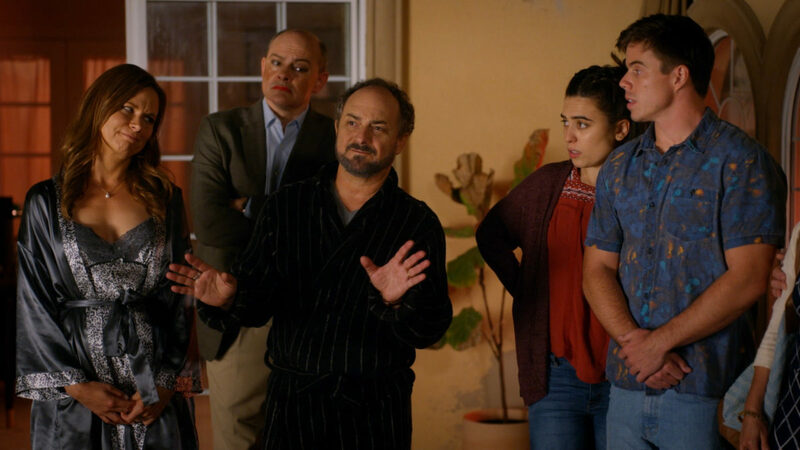 Netflix has made content recommendations a hallmark of its service. Can that technology be applied to the digital retail market? Smith: “Definitely. Personalizing an experience for a consumer is important. Even though we try to curate content for consumers, we want to make sure that the most relevant content is recommended to improve their experience. To accomplish this, we have a new recommendation engine rolling out to all of our platforms that leverages our history of rental occasions over the past 16 years to suggest the content the consumer may want to watch most. Uniform pricing remains a mandate among digital platforms — unlike among packaged-media retail. Will there ever be loss-leader pricing on new-release digital titles? 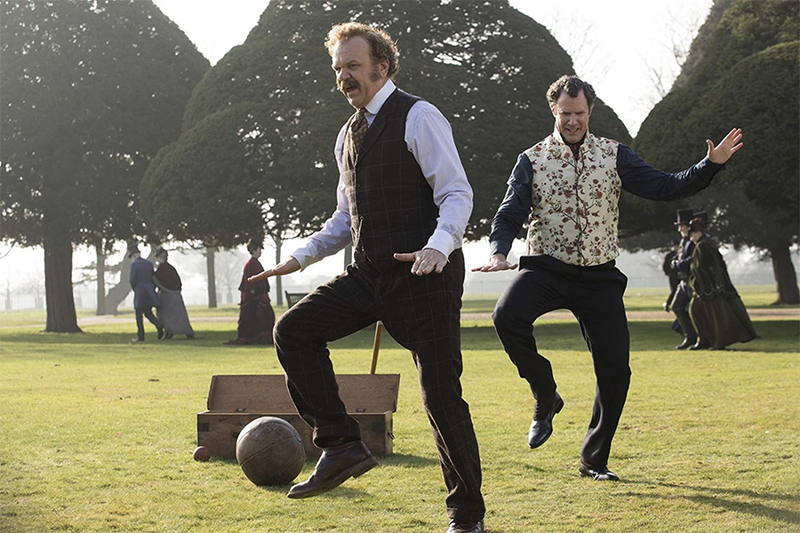 A hallmark of packaged media has been special features and bonus material. Why aren’t those features included and/or marketed for digital? The Sky Store in the U.K. includes a DVD with any digital movie purchase. Any plans to replicate that strategy in the United States? Netflix is partnering with telecoms and pay-TV operators to offer discounted and/or free service in exchange for access to new subscribers. Would digital retail consider partnering with SVOD to sell the latter’s original content in addition to including free Netflix access with each digital transaction?